These laminate edging strips are required for finishing edges on cream laminate worktops that have been customised with sink and hob cut-outs, cut-to-size options, or any other alterations that leave an exposed edge. 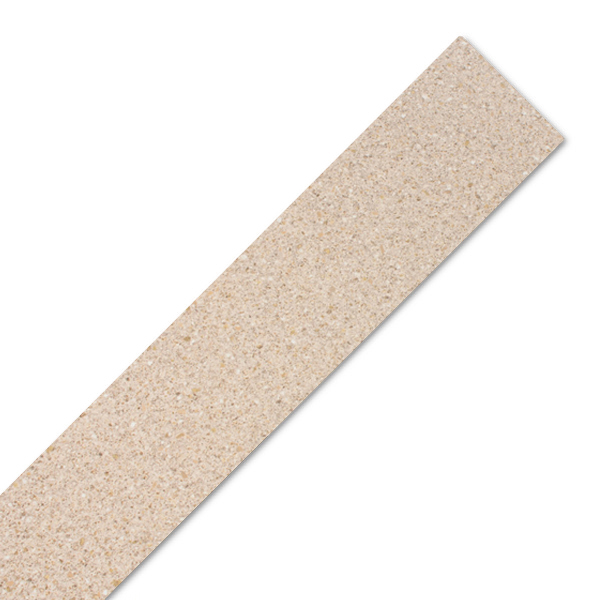 A cream laminate worktop edging strip can be attached using PVA glue or a similar adhesive. Once in place, the Taurus Beige edge trim can be cut down and sanded until it is flush with the worktop. This laminate worktop edging trims measures 1300mm x 44mm and can be cut easily to suit a range of unfinished edges.